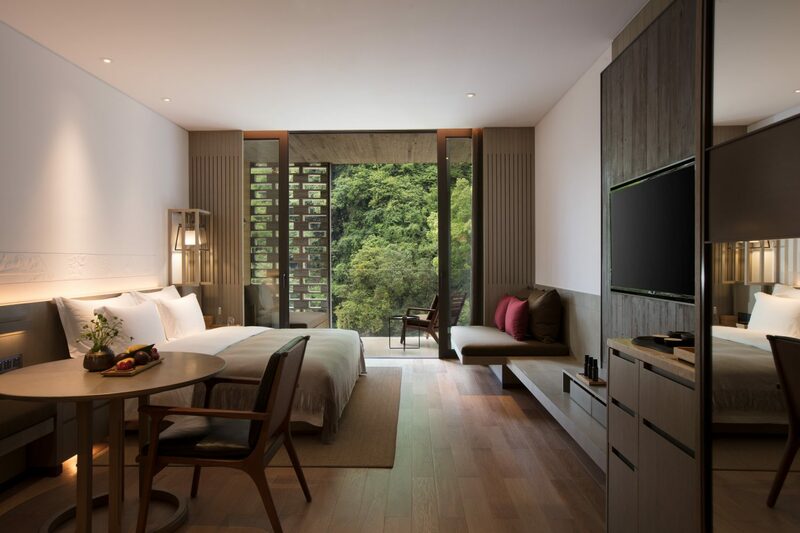 Alila Hotels and Resorts is pleased to announce the opening of its second property in China, the Alila Yangshuo. 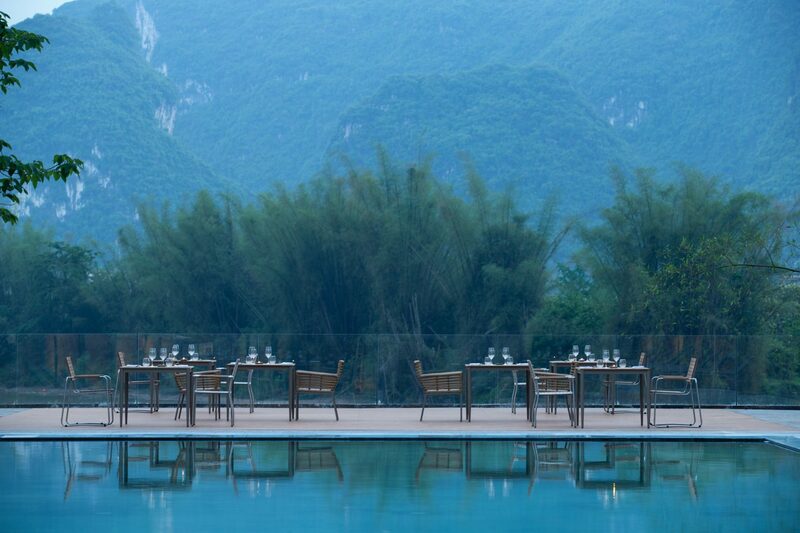 Set amongst picturesque karst mountains, rolling green hills and meandering rivers, Alila Yangshuo will pave the way for an exciting journey into the area’s natural and cultural wonders. Once a working sugar mill, Alila Yangshuo is a modern retro resort of 117 rooms, suites and villas combining stylish simplicity with exceptional comfort and convenience. 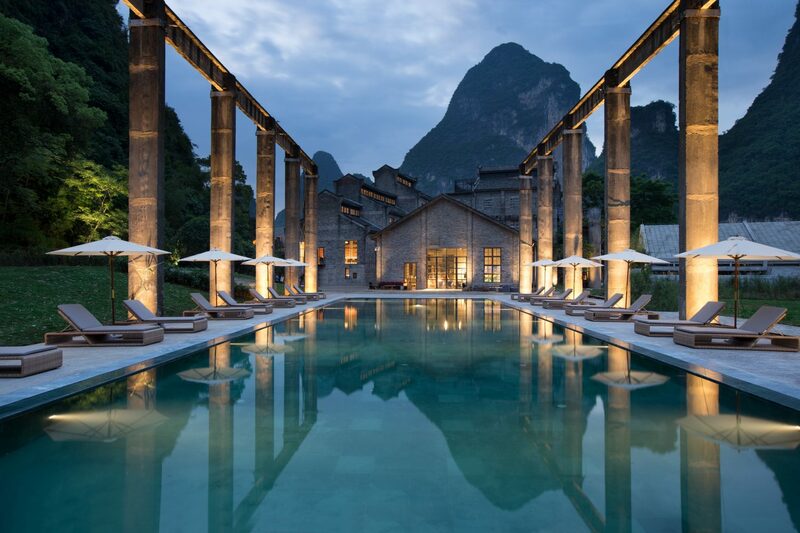 Located in Guilin, one of the world’s most stunning landscapes and overlooking the scenic panorama of the Li River, Alila Yangshuo is a 1.2 hour drive from Guilin Liangjiang Airport and only a 30 minute car journey from the Yangshuo railway station. Designed by Dong Gong of Vector Architects with interiors by award winning Ju Bin of Horizontal Space Design, the vision of Alila Yangshuo is to integrate the new with the old. 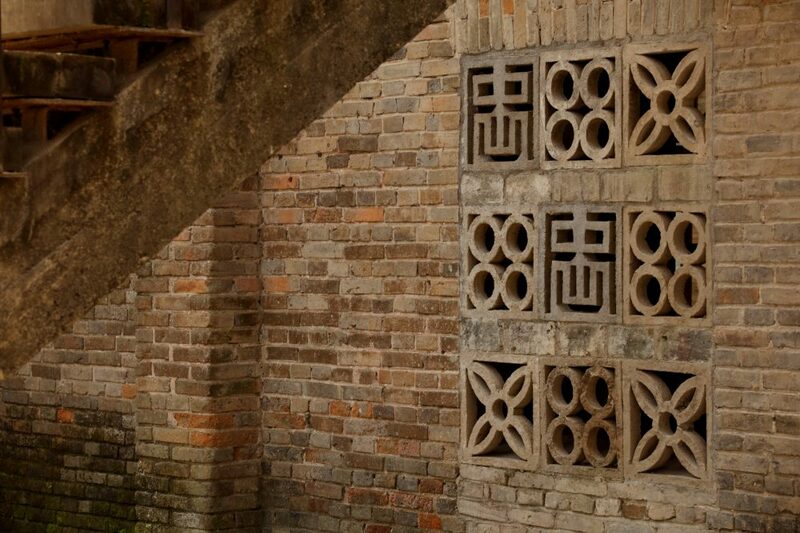 The designers have artfully incorporated elements of the retro 1960’s sugar mill architecture into the common areas of Alila Yangshuo as seen in the hollow wall structure and in the transformation of the original sugarcane dock into a swimming pool. Located In The Historical Sugar Pressing Room, The Restaurant Caters To All Palates, Providing An All-Day Dining Experience For Hotel Guests. Using Local And Fresh Ingredients, The Restaurant Serves A Selection Of Chinese And Western Cuisine Based On A Seasonal Farm To Table Menu. With An In-House Rum Distillery, The Iconic 1969 Bar, Showcases A Modern Industrial Design Focusing On Delectable Cocktails Centred Around The Theme Of Sugar And Rum. Located In The Old Refining Room And Facing The Pool, 1969 Bar Is The New Version Of Cool In The City. The Destination Is The Heart Of The Alila Yangshuo Experience And Integrates Indigenous Nature, Traditional Culture And The Local Community, Providing Guests With An Authentic And Meaningful Holiday. Helmed By A Dedicated Alila Leisure Concierge Team, Guests Are Invited To Explore And Discover The Charm And Beauty Of The Yangshuo Region. 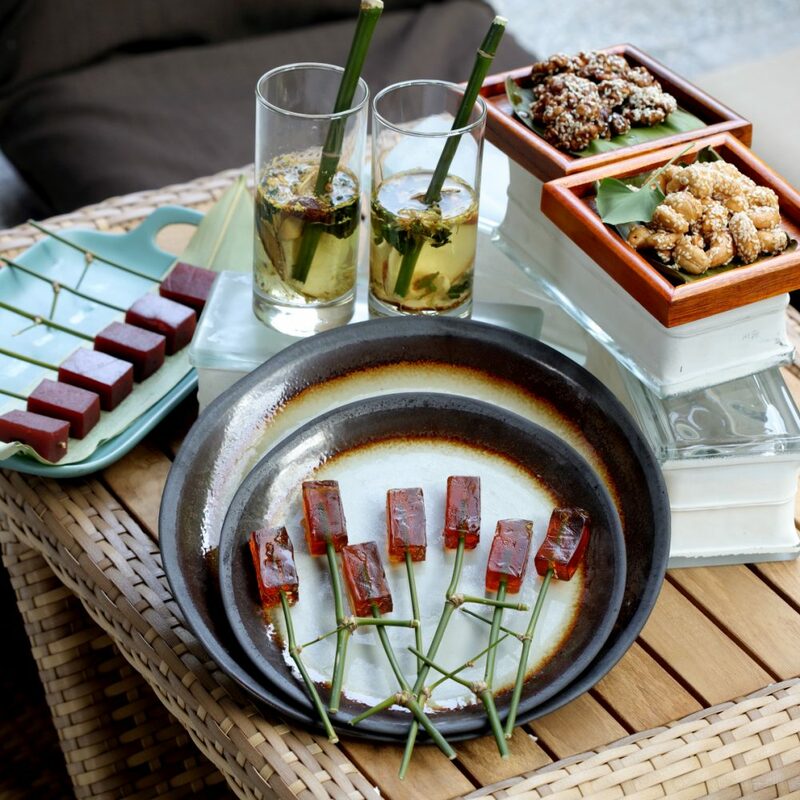 The Famous Alila Experience Provides Many Bespoke Activities Across Five Themes- Cultural Learning, Conscious Living, Active Spirits, Culinary Arts And Couple Celebration. 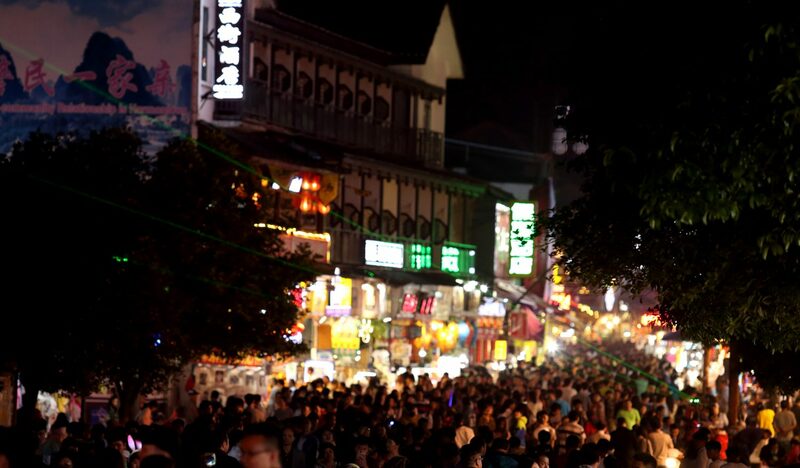 Guests Can Enjoy A Taste Of Local Life And Culture While Exploring The Fuli Town Market, An Ancient Bazaar Held On Specific Days Throughout The Month. Local Merchants With Their Bamboo Rafts Of Goods Steer Their Way Through The Streets And Is A Sight To Behold. A Great Spot To Pick Up Yangshuo Specialities Such As Honeysuckle Or Myrtle And Traditional Foods Such As Baba, Fried Rice Noodles And Oil-Tea Camellia. 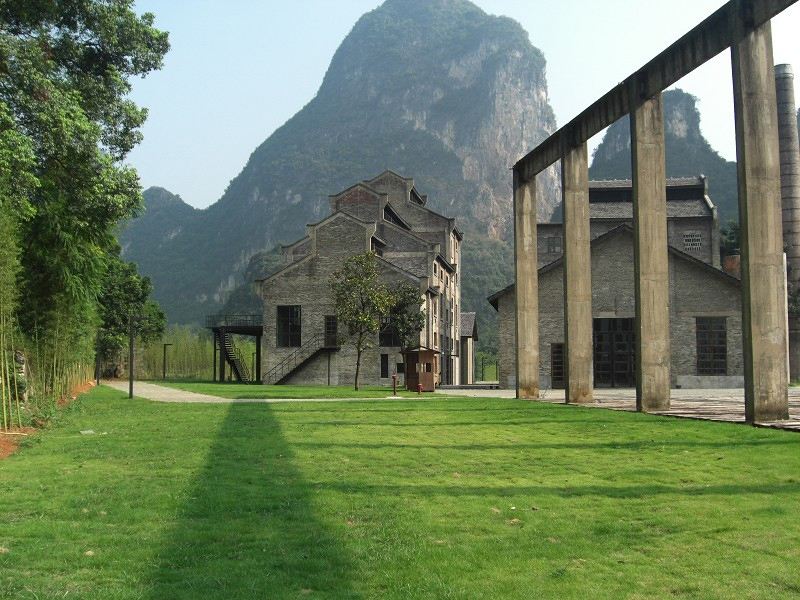 The Yangshuo Region’S Dramatic Karst Landscape Encompasses A Myriad Of Stunning Landforms And Features, Making It A World-Class Hiking And Climbing Destination. 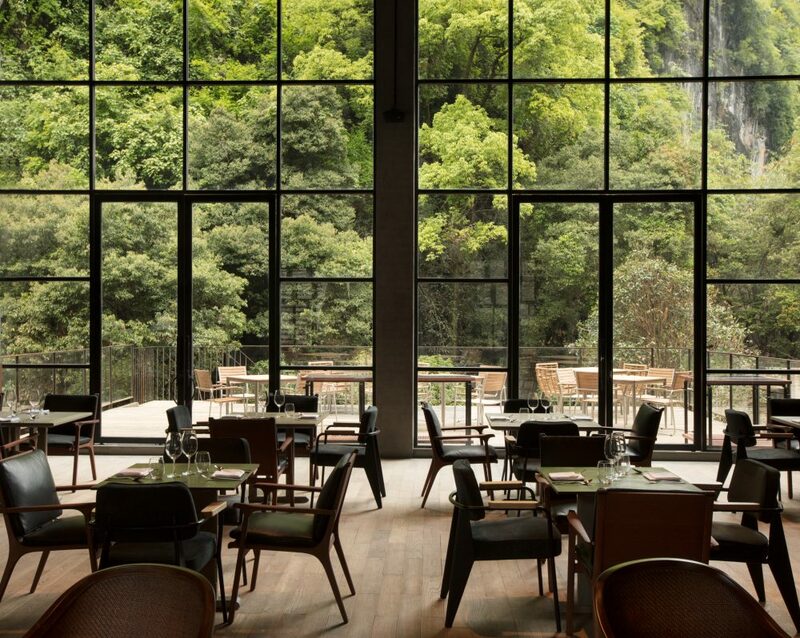 At Alila Yangshuo, Guests Have The Luxury Of Attempting The Resort’S Very Own Karst Hill In Its Backyard, For Their First Rock Climbing Adventure. With Routes To Suit Abilities Of All Levels From Beginners To Advanced, The Climbing Site Offers An Incredible Back-To-Nature Experience Under The Wings Of An Expert Guide. Alila Offers An Opportunity For Guests To Take A Step Back In History To A Time When The Building Was Once A Sugar Making Factory. This Truly Captivating Experience Allows Guests To Try Their Hand At The Traditional Sugar-Making Process Where Antique Vessels Are Filled With Precipitated Sugar Concentrate. The Finished Sugar Creation Is Exquisitely Wrapped And Makes The Perfect Take Home Momento. Starting From The Yulong Riverside, Meander Along A Narrow Path- With Towering Mountains On One Side And The Yulong River Streaming On The Other. Guests Will Be Guided On This Scenic Bicycle Ride By A Lc Member Who Will Share In-Depth Knowledge About Indigenous Plants And Frolicking Water Fowls Along The River. A Picturesque Cruise Along The Li River To Alila Yangshuo From Fu’An Pier, A Quiet And Peaceful Boarding Area, Turns The Arrival Process Into An Experience In Itself. Board A Traditional Bamboo Raft And Delight In The Spectacular Scenery En-Route Traversing West Street And A Traditional Local Fish Market. On-Board Resort Registration And Luggage Service Are Included And Ensures An Easy And Relaxing Arrival Process. Offering Guests Exclusive Treatments That Combine The Finest Traditions Of East And West, Spa Alila At Alila Yangshuo Offers A Heavenly Experience That Promises To Rejuvenate Guests And Leave Them With A Sense Of Renewed Well-Being. 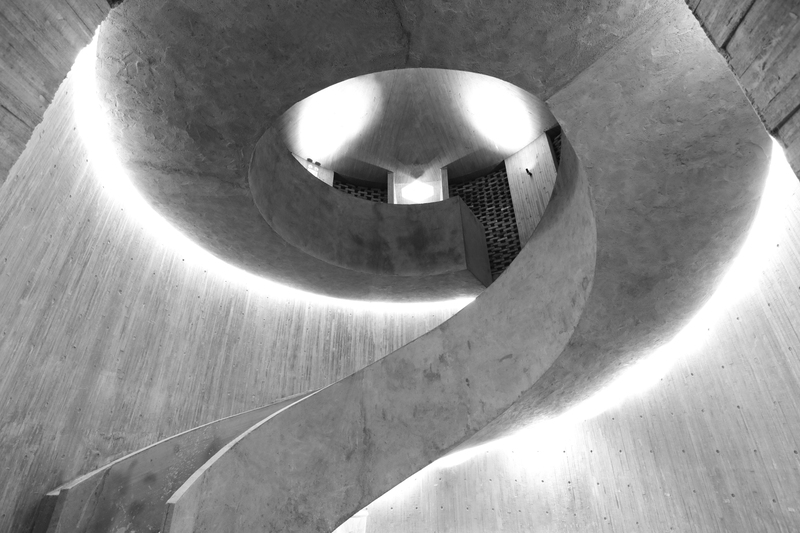 Housed In A Unique Underground Location, Guests Descend Through An Ultra-Modern Spiral Entryway Into A Luxurious Cocoon. The Walls And Floors Are Made From Underground Volcanic Rocks Unearthed During Construction Which Produced The Jewelled Hues In The Cave-Like Interiors. Comprised Of Five State-Of-The-Art Treatment Rooms, Guests Can Enjoy Their Spa Experience In The Intimate Indoor Spaces Or Outdoors In The Villa Garden. Spa Alila Therapists Are Renowned For Their Highly Skilful Techniques. Trained In Anatomical Physiology, Massage And Meditation, Therapists Blend The Latest In Organic And Health Knowledge With A Warm And Genuine Care That Flows From The Heart Through To The Hands. Other Facilities At Alila Yangshuo Include An Outdoor Swimming Pool, A Library, The Alila Living Boutique, Creative Design Spaces For Up To 20 Guests And A Private Pier For Destination Dining. A Fully Equipped Gym Features A Cardio Theatre, A Separate Weights Area Plus Power Plates And A Kinesis Wall And Play Alila, A Kid’S Club Catering To The Hotel’S Younger Guests, Offers An Array Of Games And Toys As Well As Supervised Indoor And Outdoor Activities.